Use Rewards for Who's That Boy? It it real life – or just a fantasy? Magic, besties and a modern Prince Charming. Who is he? 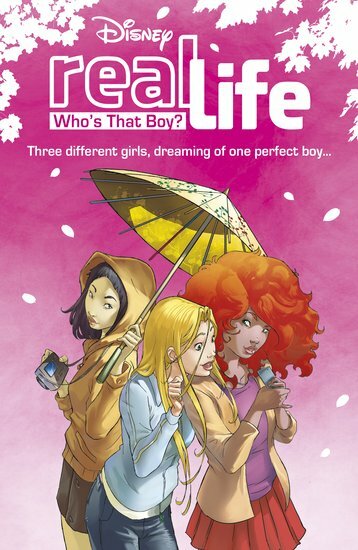 At the International School in London, three very different girls meet in detention. Andrea, Alice and Amber have met by chance, but their friendship feels like destiny. And so does that cute boy who just showed up out of nowhere! Weird: he looks just like the ‘ideal boy’ profile the girls created on the ‘Real Life’ social network. Has their fantasy turned real? What on earth will happen next?